The Fire Emblem series continues to put out fresh new experiences. The latest game to push the franchise forward is called Fire Emblem Warriors, and it's a new hack-and-slash title in the vein of Koei Tecmo's Dynasty Warriors series, albeit with characters and story elements placed firmly within the Fire Emblem universe. It's a crossover title much like Hyrule Warriors, which released for the Wii U last year, except Fire Emblem Warriors will land on both the Nintendo 3DS as well as the Nintendo Switch. Koei Tecmo has recently launched the official Fire Emblem Warriors website, and through some of the new screenshots, players can get a taste of the style and characters available within the game. 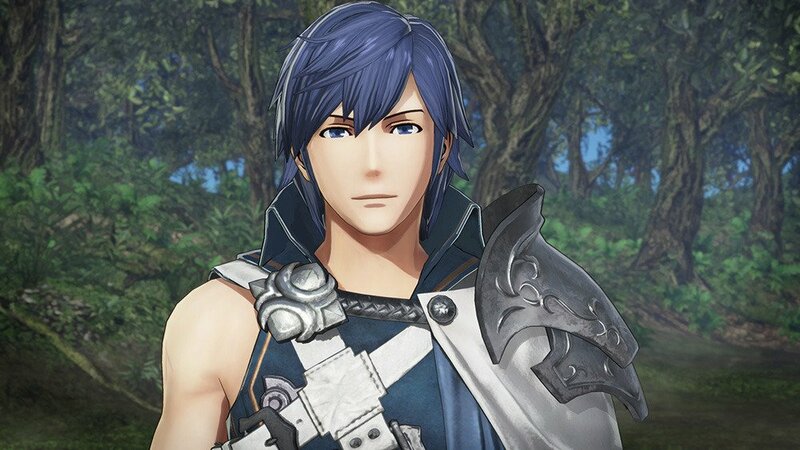 Among other noteworthy warriors are Chrom and Marth, two heroes that will be well-known to Fire Emblem aficionados, and the game is set to include other classic characters from titles like Fire Emblem: Shadow Dragon, Fire Emblem Fates, and Fire Emblem Awakening. 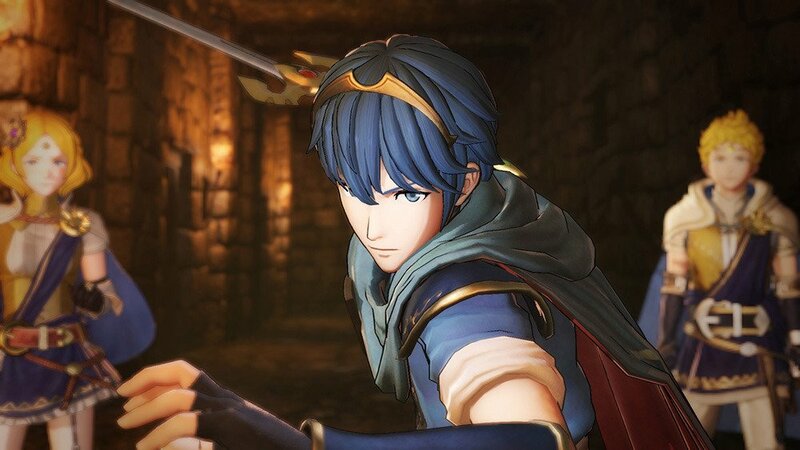 The game is set to play out much like titles in the Dynasty Warriors series, but that doesn't mean it won't have a distinctly Fire Emblem-esque flair: Fire Emblem Warriors will include series staples like the weapon triangle as well as support conversations that build relationships between characters. Classes will also be a big part of the formula, meaning players will have to choose their heroes based on the strengths and weaknesses of their opponents. There's no official release date set for Fire Emblem Warriors, but Nintendo has stated that the game should arrive this fall. With that said, we'll likely learn more about the title in the days leading up to E3 2017. Fire Emblem is a fantastic tactical role-playing series, and Fire Emblem Awakening in particular has the added distinction of being featured alongside other epic titles on our list of the Best Nintendo 3DS Games.